Just one short season ago, major league center fielder John Roper had it all: the looks—and personal life—of a sports hero and the public’s adoration. But this hot property’s lucky streak has run out. After a World Series disaster, fans diss him, shock jocks mock him and his dysfunctional family hassles him for money he really can’t spare. 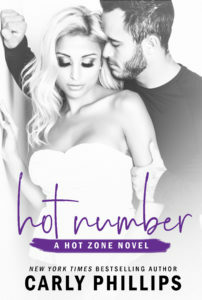 Now it’s up to him, and Hot Zone publicist Amy Stone, to get his life back on track.